There is no denying the fact that we encounter Internet and its application in almost everything we do. For us, Internet has become as vital as oxygen we breathe. Internet serves us in variety of ways but its limits are never approaching a halt. It is ever-expanding and always broadening its scope, giving birth to cloud computing. Cloud computing is not a new concept but it is more evidently manifest in present world than it was ever before, and it is evolving. So, comes Cloud Gaming. Do the words lie GaiKai or Onlive ring bells to you? What is Cloud Gaming ? We play games on our personal computer, gaming console, smartphones, tablets, local machines. To play games, our machine process game instructions and depending upon the hardware specification and type, we’re able to play certain games while not every game. 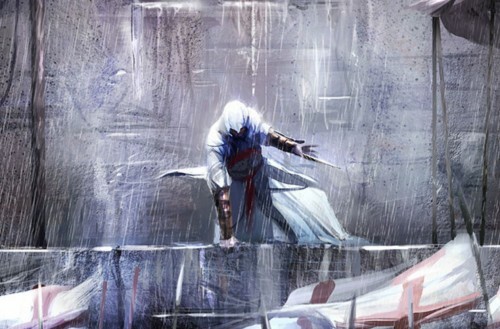 For example, we can’t play high-end game like Assassin’s Creed 3 which require hardware with very good processor capabilities and graphics card, on our mobile phone or tablet. But with cloud gaming, we can play any game on virtually any device. That’s the power of cloud gaming. 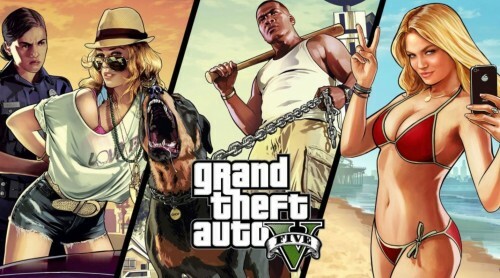 Cloud Gaming servers contain game files. Games are played on their machines. The Game video and audio is streamed live and realtime to the user’s computer or device. User’s interaction is sent to the gaming servers. So locally and remotely, everything is synchronized in realtime. It’s just like playing games remotely on your computer from another device. The cloud gaming servers are very powerful with mashups of several high-end processors and cores of graphics card to run games at full detailed high quality settings, and not to mention very high-speed internet connectivity with very low latency. Gamers don’t need to buy expensive gaming computers or consoles or high-end devices to play very high-end games. A very high-end game can be played on a low-end device like tablet. You can even play on compatible smart HDTV. You can play the same game on windows pc, mac, tv, android tablet, etc without being concerned about game-os platform compatibility. Gamers just need very high speed dedicated internet connectivity and a compatible device like tablets, computers, etc. Not many cloud gaming services are available. We don’t have many great choices and options here. Few like Gaikai and Onlive, etc. High-end internet connectivity is not readily available everywhere at affordable rates. This is limiting the adoption of cloud gaming. You can’t play games if internet connectivity fails for some reason. High subscription charges by ISP for getting such kind of high speed dedicated internet connection. Subscription charges are also applicable for playing games on cloud gaming service providers. GaiKai – If you’ve high bandwith high speed internet connection, you can just visit gaikai.com now and give it a try. 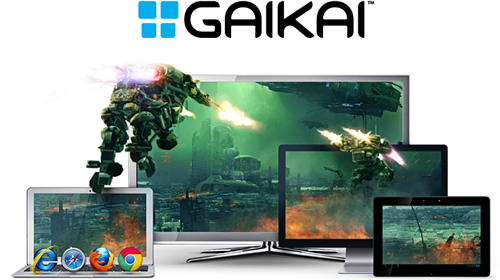 Playing games on GaiKai doesn’t require you to download any kind of application or plugins or software. It works very well in browser. Some of the big game titles are available to play on its website like Need for Speed – The Run, Battlefiled 3, etc. If your computer has not been able to play these games because of limited hardware capabilities, you might want to try it online now. 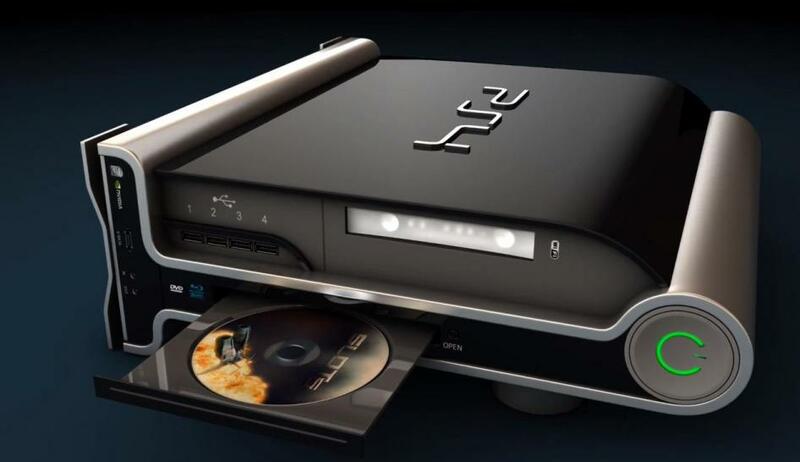 One of the biggest console maker i.e. Sony acquired GaiKai in July, 2012 for $380 million. This gives us a good hint that cloud gaming is very prospective and these companies are looking forward to bring it to mainstream consumers likely in future. 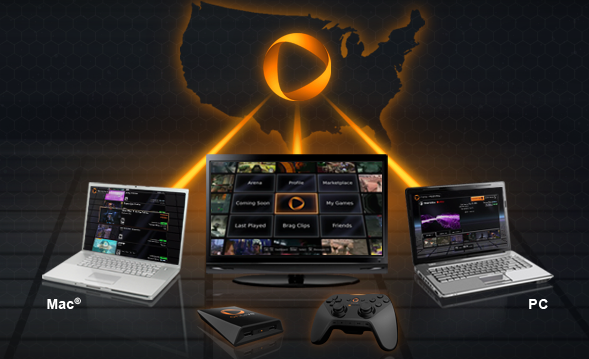 OnLive – OnLive requires you to download a tiny application to play games on it. PlayPack is a subscription package on it which contains lots of games. In addition to PlayPack, you can also subscribe to additional games mentioned on the website for certain fixed charges. Again, I’d advise you to try it before going for any subscription package because your fast internet may not be fast enough for cloud gaming. We’ll keep updating this topic with more new developments and news as they happen. Don’t forget to subscribe to our blog to stay updated.